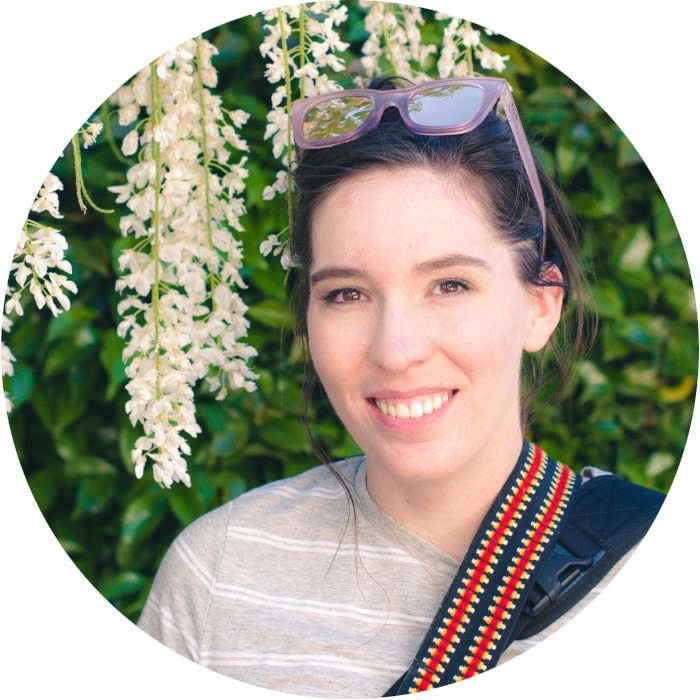 This has been such an exciting week! 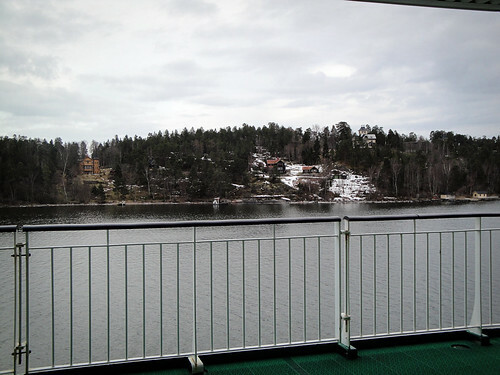 I’m studying the northern region of the European Union as part of the North Trip — I started out in London, then traveled to Stockholm, Sweden, and now I’m blogging live from the starboard side of the Baltic Queen…. 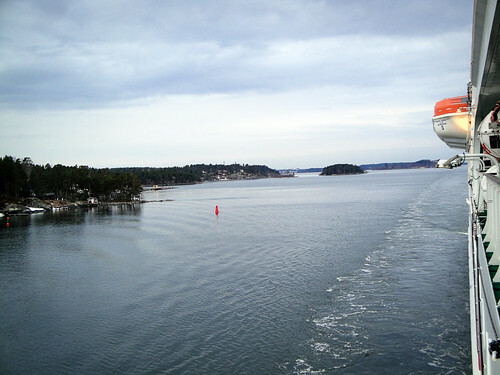 sailing the Baltic Sea from Stockholm to Tallinn, Estonia! 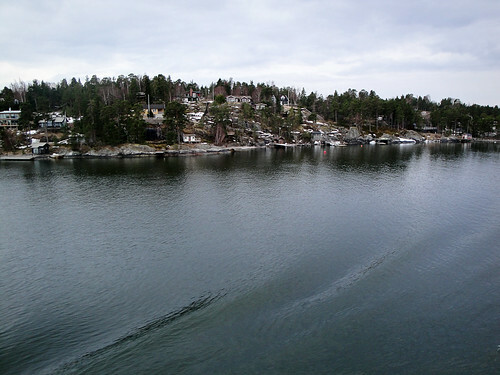 The views of the archipelago outside Stockholm are beautiful…. It’s sooo cold on the water this far north, and snow lingers on all the islands…. The sweeping scenes of the water are so peaceful and gorgeous! This is an overnight boat, and I’ll be arriving in Tallinn, Estonia early in the morning. I don’t really know what to expect there, but I’m excited to check out the city and learn more about it!